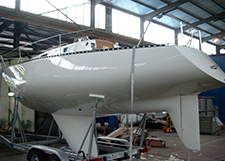 Unicoatings™ UC2K MARINE COAT is a protective coating specially formulated to withstand the marine industry’s harsh environments and protect ships, yachts, boats and offshore assets to unprecedented levels from the elements, thereby extending their life and reducing cleaning and maintenance costs. UC2K MARINE COAT can be applied to almost any surface, including steel, aluminium, GRP, stainless steel, glass, concrete and stone. 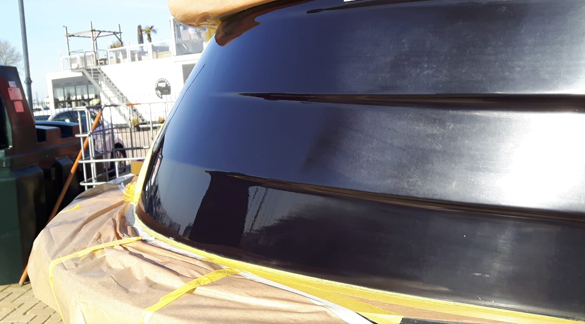 UC2K MARINE COAT protects customers’ assets by delivering an easy to clean protective shield that repels unwanted contaminants and prevents damage to the protected surface for many years. 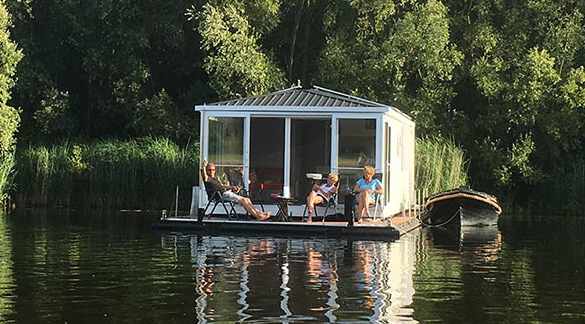 UC2K MARINE COAT should be applied to exterior surfaces to provide extra protection both above and below the water line. It can also be applied to interior surfaces. Preventing fouling on the underwater area of a ship reduces maintenance requirements and significantly reduces maintenance costs, as the ship has to be removed from the water on a less regular basis. However, the biggest advantage of a clean underwater area is the reduction in the vessel’s resistance. 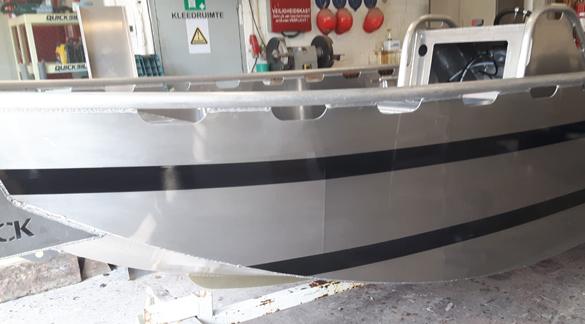 Before the start of any top class sailing regatta, the underwater surface of the yacht is cleaned to reduce fouling and, therefore, resistance. The application of UC2K MARINE COAT has the exact same effect. 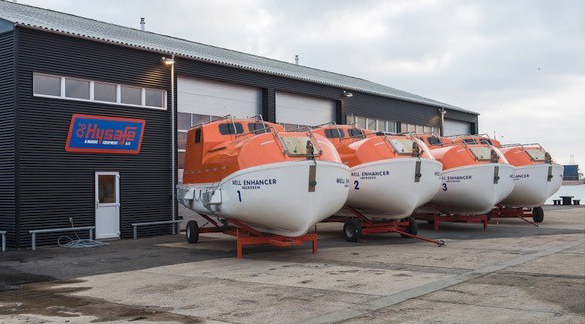 The vessel has less resistance, speed increases and Co2 emissions are reduced by at least 4%. UC2K MARINE COAT is a two-component advanced technology clear coating that provides exceptional gloss retention and weather resistance. Surfaces sealed with UC2K MARINE COAT are easily cleaned, without any need for special cleaners, and are more resistant to new soiling. After treatment, dull and tired paintwork, chalky glass-fibre (GGFK) surfaces and cloudy anodised aluminium, gleam like new. Galvanised surfaces, such as aluminium, brass, copper and chrome, are protected long-term against corrosion. In addition, surfaces already coated with other products can be refreshed, sealed and protected on a long-term basis. The following tests and certifications are available for the UC2K MARINE COAT protective coating. Available in 1-, 5- and 25- litre containers, UC2K MARINE COAT is easily applied via rolling/sponge, brush painting, spraying or immersion. Application by HVLP spray achieves the best results. Due to UC2K MARINE COAT’s extremely thin minimum coating thickness (5-20μm), a coating capacity of approximately 30-60m2 can be achieved per 1Kg when applied to non-absorbent surfaces. 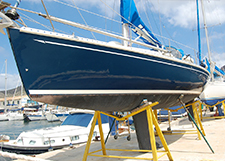 Just one coat of UC2K MARINE COAT delivers an extremely long lifespan and it can be ‘spot’ repaired if necessary. The product has no adverse effect on the original colour or composition of surfaces treated. Long lasting durable clear coating with high protection against salt spray, UV sunlight corrosion, tar, acids, chemicals, dirt, fly rust and fouling. High self-cleaning ability and 100% eco-friendly saves on daily and scheduled maintenance, labour, time and cleaning products. Dirt, fly rust and fouling no longer adhere to a treated surface. No need for strong chemicals or solvents protects the environment as well as your assets. Exceptional levels of protection against decolourisation from salt water and exposure to UV sunlight keep assets looking great and significantly reduces maintenance costs over a long period. Permanent protection against graffiti, which is easily and quickly removed without using aggressive cleaning methods. The transparent and colourless coating forms an anti-fingerprint layer, which protects your surfaces from corrosion, scratches and dirt.